Little teeth will grow into a big smile. To ensure your child is on track for a lifetime of optimal oral health, it is important to instill good oral hygiene habits early in life. We understand that this can sometimes be a challenge. It’s hard to keep the interest of young children, which can make brushing twice a day for two minutes each time difficult to do. 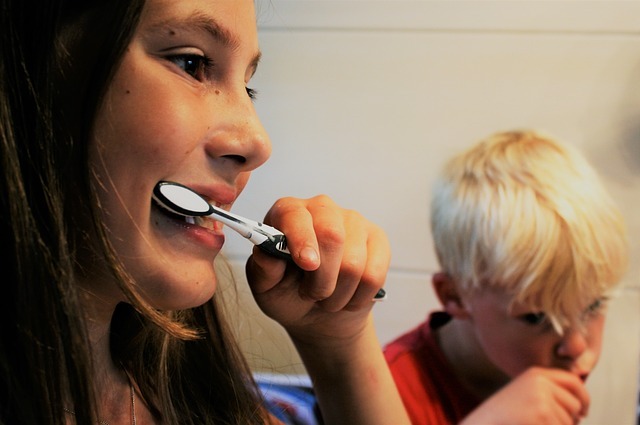 We’ve gathered a few pointers to help you and your child make brushing time a fun experience. Make your child part of the process by allowing them to select a cool toothbrush. By choosing one with a favorite color or neat character on it, selecting a toothbrush can be fun. When it comes time to choose a toothpaste, pick one that is palatable to your child. Not all children find the mint flavors often used in adult toothpastes to be appealing. Instead, go for one with a taste your child loves. It is essential that your child brushes for a full two minutes, twice each day. Two minutes can feel like a long time. Allow your child to control a timer to better engage them in their brushing. Use a sand timer, egg timer, or even a timing app on your phone. Many children also find it helpful to visually see how long they have been brushing. Children learn by example. You can set a great example for your child by being a brushing role model. Brush together with your child. This also gives you the opportunity to correct any improper brushing habits they may otherwise do on their own. By brushing together, you are also emphasizing the importance of regular brushing each day. Show your child that proper oral hygiene is important. For most adults, brushing your teeth is second nature. For young children still learning, it can be challenging or boring. You can help your child prepare for a lifetime of optimal oral health by helping them feel comfortable brushing their teeth properly. Stick to cool toothbrush designs and fun flavors. Also try using a timer, and brushing together to further build good habits. Don’t forget that your child should visit us for regular examinations and professional cleanings. Contact our office to schedule your child’s next visit. At times, life can seem to move quickly. Between work, school, sports, and social events, it can seem there is little time left for you and your health. It’s imperative for a healthy mouth and body to always have your next dental appointment scheduled and to prioritize this care. Our team will work with you to find the most convenient day and time for you. If you need to reschedule, we will do our best to accommodate you. Advanced notice of a change is greatly appreciated, whenever possible. Missed appointments without notice are harmful to our practice, as we’ve reserved your appointment time exclusively for you. Missed dental appointments can lead to worsened oral and overall health. Whether receiving preventive or restorative care, if left without professional treatment, plaque and decay will progress and the state of your oral health will likely decline. Some of our patients are predisposed to more frequent oral health issues. Many times, these guests prefer more frequent office visits. Please know this is an option for you as well. Investing in one extra cleaning each year can often prevent more costly concerns. We know it can be tempting to skip your dental appointment. Perhaps you’d rather be relaxing at home or you’ve had a last-minute obligation arise. Please make every effort to prioritize your healthy smile, as it significantly contributes to your overall health. Please know we’re here for you. If you have any questions about our care or practice philosophy, don’t hesitate to contact us. Oral cancer does not discriminate. 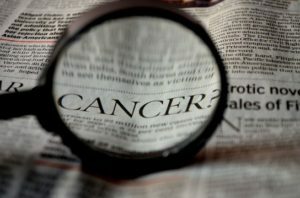 While these seven factors have been tied to an increased risk of oral cancer, that does not diminish the importance of regular oral examinations for everyone regardless of their age, gender, or other factors. Regular dental examinations make it possible for our team to detect oral cancer early. Roselle IL Dentist | New Year, New You! Many of us spend the majority of our lives giving to others, caring for others and providing for others. This can be a very rewarding way to live. However, at times it can leave you wondering when there will be time for me. Many times, we put off prioritizing our own health and happiness, and this becomes our way of life. We want to encourage you to make a resolution this year – involving you. It’s important to make your health and self-esteem a priority for a long and happy life. Contact us for a consultation or share this message with a friend who needs a reminder to make time for his or herself. 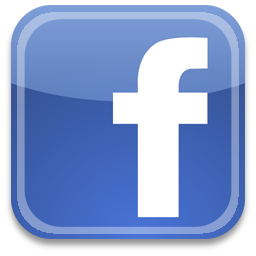 Dentist in Roselle IL | We’re Digital! At West Lake Dental Care, we emphasize the importance of visiting our dental office at least twice per year to maintain and achieve optimal oral health. One of the main reasons we encourage you to see us is so that we can detect dental problems before they turn into serious concerns. Preventive dentistry is key to long-term oral health. However, while a physical exam can find noticeable signs of issues, some oral diseases are not visible to the naked eye. This is why we utilize dental x-rays. Modern technology has reduced radiation levels to miniscule amounts. We utilize advanced, digital x-rays that use 90% less radiation than traditional x-rays. Digital x-rays help to magnify and enhance your teeth for better diagnosis of dental diseases or problems. We are able to use a number of tools that will allow us to take a closer look at your teeth and surrounding structures with remarkable accuracy. Once the x-ray is taken, an image of your teeth is placed into an imaging program and projected on a screen instantly for us to view. This helps to assist us in diagnosing issues that would otherwise be undetectable. 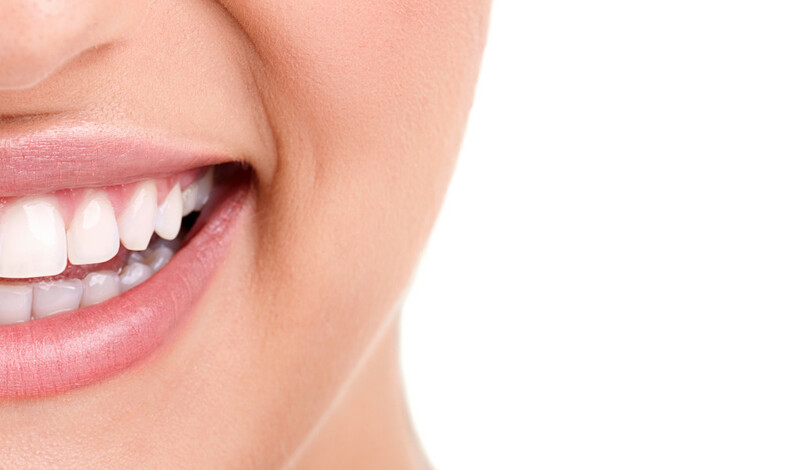 Dr. Diana Visco can examine small areas of decay between teeth and under existing fillings. Also, digital x-rays can help detect bone loss due to periodontal disease, dental infections and abscesses. Your results are also easily stored for future use or can be sent over to a specialist immediately if needed. We are proud to bring this modern technology to you. If you have put off dental x-rays because of the risk of radiation or you just didn’t have time for them, we encourage you to come in for an appointment and have digital x-rays taken. We can help you get your oral health back on track! We are now offering a thank you gift to all new patients just for choosing our office. We would like to offer an exam and consultation with your new dentist at no charge. You can have straight teeth without braces! Invisalign straightens your teeth with a series of clear, virtually invisible custom-molded aligners. You'll notice results within weeks. Click here to refer our office to a friend. Thank you for your support. Copyright (c) 2015 West Lake Dental Care, Dr. Visco.